Fundamentals of Tantra - Perth - SOLD OUT! Join us Saturday 15th & Sunday 16th December 2018 for this special transformative experience. 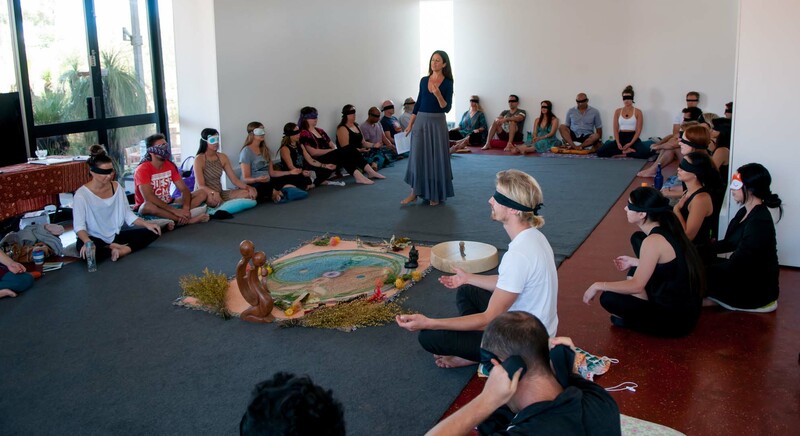 Because Tantra works at very deep levels we encourage participants to keep in touch after a workshop. We are readily available by email (livingtantraevents@gmail.com), and responds quickly to facebook messages on the Eliyah fb page.